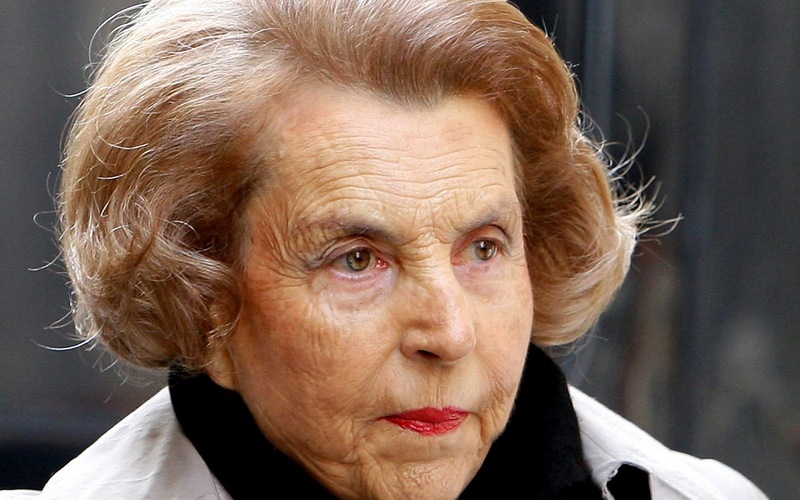 he family of the World's richest woman and the 14th richest person in the world - L'Oreal heiress, Liliane Bettencourt, announced today that she passed away. She was 94. In March 2017, Forbes Magazine ranked Mrs Bettencourt as the richest woman in the world with a fortune of $39.5 billion (£29.1bn). "Liliane Bettencourt died this night at home. She would have been 95 on October 21. My mother left peacefully," her daughter Françoise Bettencourt-Meyers announced.